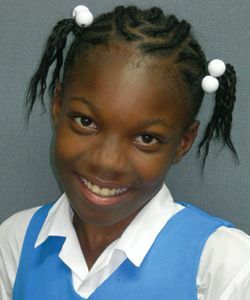 Greetings to a beautiful and special angel Camiallia Ariel Melissa Bentick of block 2000, student of RC, celebrating her 10th birthday on 29th October. Greetings are coming from your mom and the rest of the family circle. Hope you have an enjoyable day! !